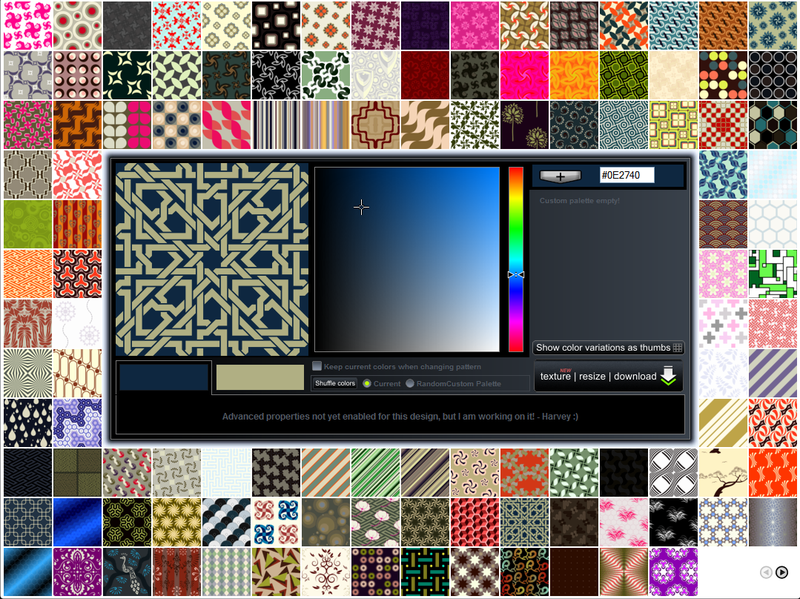 The free online Patterncooler software created by Harvey Rayner is a remarkable tool for creating seamless patterns to use as backgrounds on blogs, web and graphic design projects, wallpapers, and of course textures for Second Life. Because Patterncooler offers so many variations, it can be difficult to know where to get started, so after clicking the centre of the screen to open the Patterncooler interface, the best option seems to be to select a texture thumbnail at random and experiment. Once you see how this works, you can also click on the 'Show color variations as thumbs' tab, which will allow you to edit the colours of the texture in the main window. 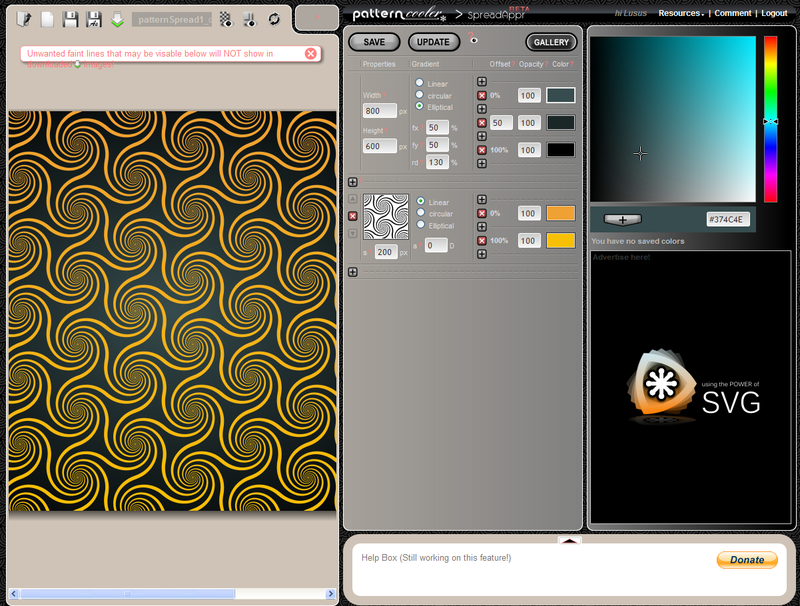 Patterncooler allows another way to work with textures other than the method above. Next to the Patterncooler logo is a white inverted arrow. Hover your cursor over this and from the drop down menu select Pattern Spread App. You will then be presented with a number of galleries of textures. Once you have selected a texture to work with, a window similar to the image above will open. Under the Pattern Spread App, each texture is constructed of a number of layers of patterns. Each layer can be edited and new ones can be added and existing ones removed, by using the '+' or 'X' buttons next to each pattern. It is also possible to edit the size of each pattern on the texture as well as its colour values. Another option offered to users of Patterncooler is to register with the site, which will enable you to save projects and come back to them later as well as adding them to the gallery. You will also be able to view what textures you have downloaded, which all helps to make this app much more user friendly. One of the remarkable aspects of Patterncooler is that it is free to use and that you can use the patterns you download pretty much as you like. 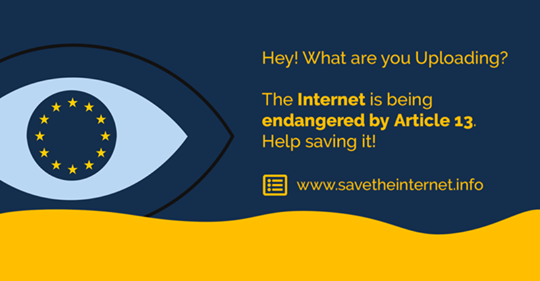 However, depending on what the pattern will be used for, there is an option to pay for each download which allows for a better quality images. Also there is a donate button which I think is worth using considering everything Patterncooler offers its users. This is a basic run through of what Patterncooler can do, so its worth taking a look and seeing just how useful a tool it is for creating online patterns for blogs and websites, and possibly textures to use in Second Life.